 Founded in 1895 as "Dufftown-Glenlivet Distillery", the distillery is currently owned by Diageo. The distillery operates six stills and has a capacity of 4,000,000 litres per year. It has three wash stills with a capacity of 13.100 liters and three spirit stills with a capacity of 15.300 liters. Its Speyside whisky is a component in Arthur Bell & Sons Ltd's blended bottlings.